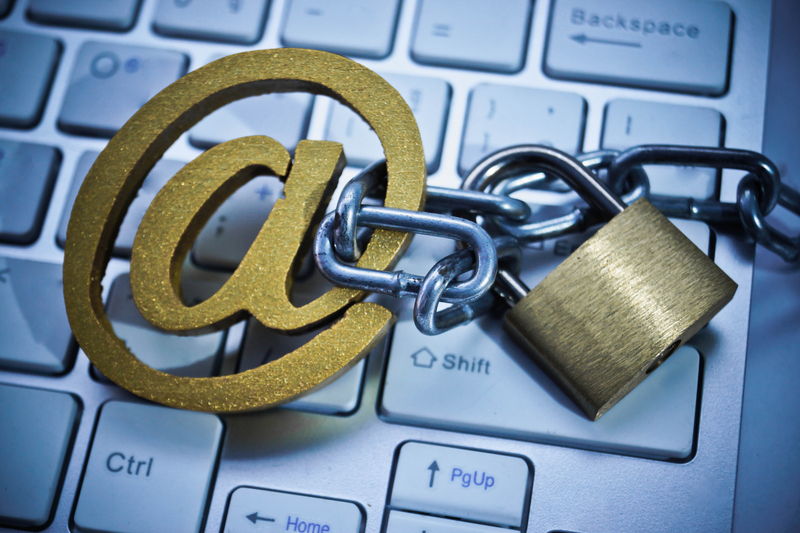 On Wednesday, March 6, 2019, the United States Court of Appeals for the Fourth Circuit decided Patrick Hately v. Dr. David Watts, ruling that opened and read emails are covered by the federal Stored Communications Act’s privacy protections. Watts used a password provided to him by the mother of Hately’s children, with whom Watts was having an affair, to browse Hately’s emails in an attempt to uncover evidence of a relationship between Hately and Watts’s ex-wife. The Fourth Circuit ultimately found that the district court erred in finding Hately did not demonstrate the statutory injury required under state law and in finding that Hately’s opened and read emails were not statutorily protected “electronic storage” under federal law. The Fourth Circuit reversed the district court’s dismissals of Hately’s state and federal claims and remanded the case to the district court.